Not just another pet food. The majority of what your companion is eating is just the first 5 ingredients on the pack. 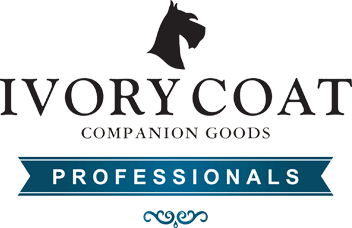 At Ivory Coat, we do not compromise on nutrition by including cheap fillers in any of our dry and wet foods. Our food is free from wheat, corn, oats and soy, and contains no artificial colours or flavours. Read more about Ivory Coat by clicking the link below. My miniature dachshund was sooo fussy and refused to eat any and all dry food, until I found Ivory Coat. He loves it & the proof is in his shiny coat and his poos are healthy - small, scheduled, and non offensive! I give him 1/4 cup for breakfast and 1 frozen chicken neck at night - this diet seems to be perfect for him.